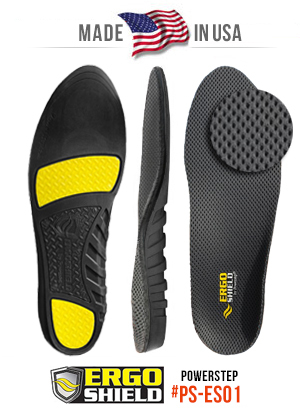 ErgoShield's Work Plus Insoles combine shock-absorbing gel technology and slow-recovery foam for maximum comfort. VCT Variable Cushioning Technology – a high-performance foam formulation - provides targeted and controlled cushioning with a soft, supportive feel. Foam softens and conforms to the foot over time taking a custom-like impression of the foot. The anatomically contoured shape incorporates a 30mm arch support and contoured heel cup. 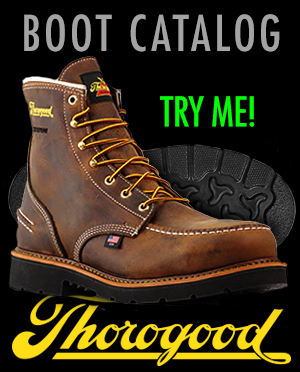 Ideal for all-day comfort and improved support while on the job. and moisture reducing top fabric.